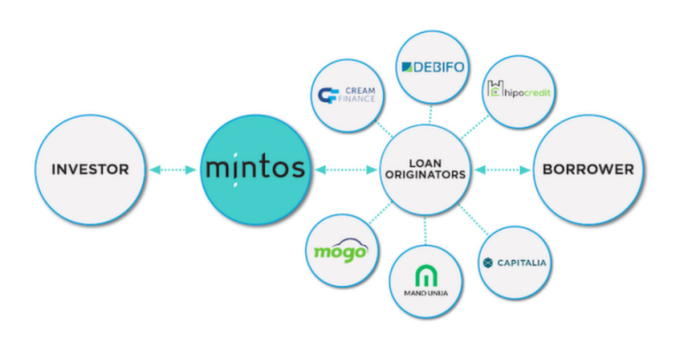 Mintos is a peer-to-peer lending marketplace that connects investors with borrowers of non-bank lenders. It is an easy and transparent alternative to the traditional banking system. 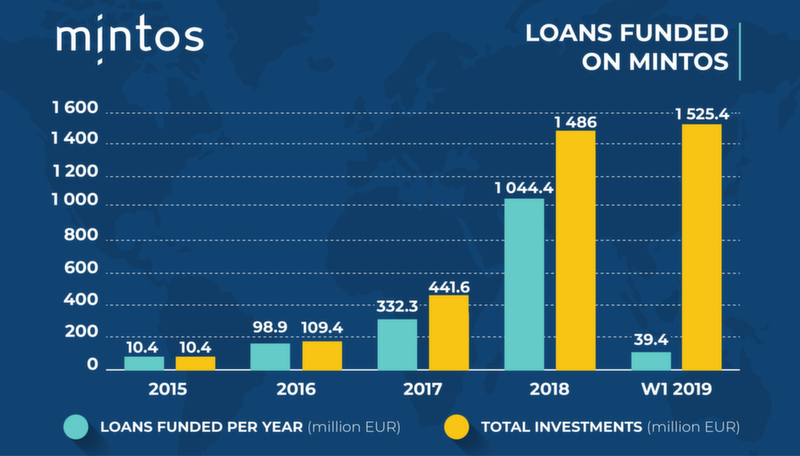 At Mintos, both retail and institutional investors can invest in fractions of loans originated across Europe. 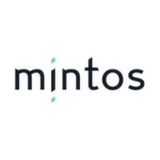 Currently, Mintos offer the opportunity to invest in mortgage loans, personal unsecured loans,car loans, invoices, and small business loans. The minimum investment in one loan is EUR 10. 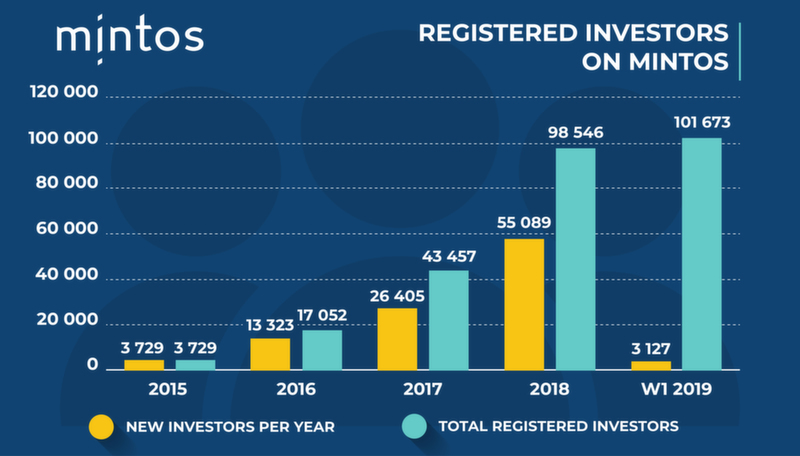 Mintos is open to international investors.